The World Wildlife Federation has come out with it’s annual report on animals. The report finds decline in mammals, amphibians, birds and reptiles by over 60% between 1970 and 2014. Threat to species is directly related to human activities, habitat loss, degradation and overexploitation. The report is a warning for forests,rivers and oceans. In the past 30 years our corals disappeared by 50% and the Amazon too lost it’s cover by 20%. Nature provides us services of over $125 trillion a year clean air, water, food ,energy and medicine. Hope is not lost, but action is needed. A global deal to save nature is the need of the hour. 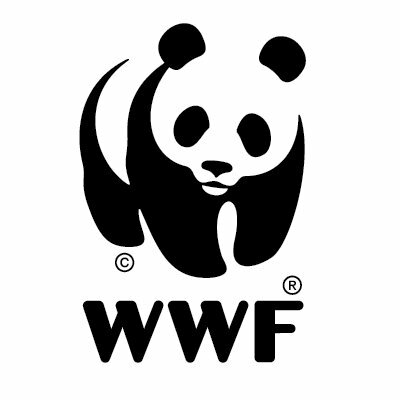 The figures and findings are taken from the WWF report.